THECOLLECTOR/DISPENSER BOTTLE AND THE BOILER TUCK NEATLY INTO THE BOTTLE OF THE DISTILLER. THE THERMOPLASTIC (FOOD GRADE POLYPROPYLENE) BOILER HAS A CONCEALED HEATING ELEMENT THAT CANNOT BECOME COATED WITH SCALE & MINERAL DEPOSITS. the FAN-DELAYED (20 mINS) START IMPROVES EFFICIENCY. AN ACTIVATED CARBON FILTER MADE FROM ORGANIC COCONUT SHELL DROPS INTO THE TOP OF THE 1 GLLON COLLECTOR/DISPENSER. 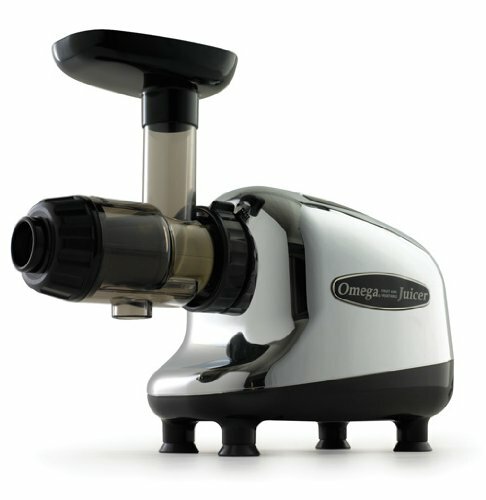 THE FILTER ENHANCES TASTE PURITY BY ABSORPTION, AERATION & DEGASIFICAION. 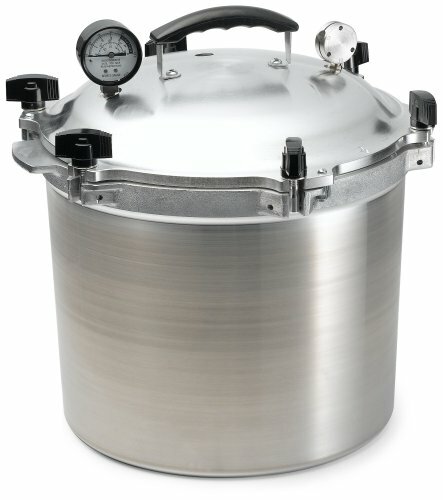 15″ HIGH, 16″ IN DEPTH, 9.5″ WIDE AUTO SHUTOFF (AFTER EACH 1 GAL CYCLE) NO ASSEMBLY OR INSTALLATION, LIGHTWEIGHT & PORTABLE FOR STORAGE & TRAVEL, SHATTERPROOF, FOOD GRADE PLASTIC COLLECTOR,DISPENSER. WQA TESTED & CERTIFIED. 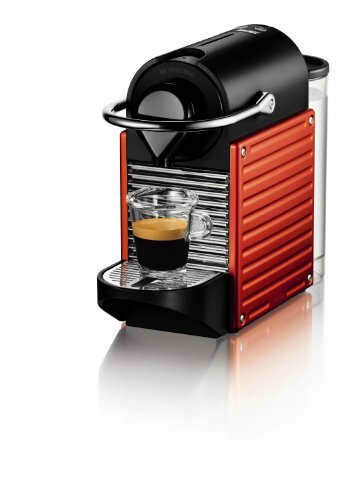 Nespresso Pixie C60-US-RE-NE -the pixie heats up in only 25-30-seconds. Item is red in color which does have more of an orange appearance. 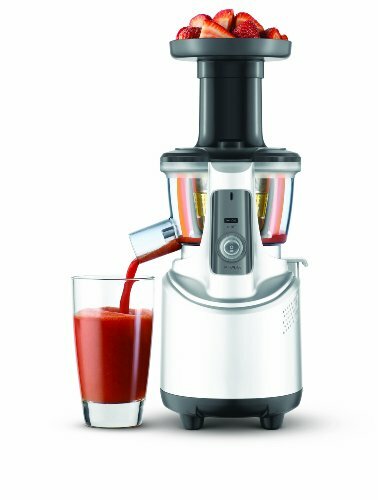 Omega 8006 Juicer (Color: Chrome & Black) Plus Organic Wheatgrass Growing Kit: Combo Includes Omega Juice Machine & Wheat Grass Grow Kit – Kit Includes Trays, Seeds, Soil, Instructions & More. 2 Stage sharpening design, one for coarse sharpening and one for fine sharpening; Unique sharpening wheel design make it so easy to use, just pull back and forth; Non slip rubber bottom and ergonomically designed handle is comfortable to hold and secure; Suitable for all knife with fine edge, not suitable for serrated edge. 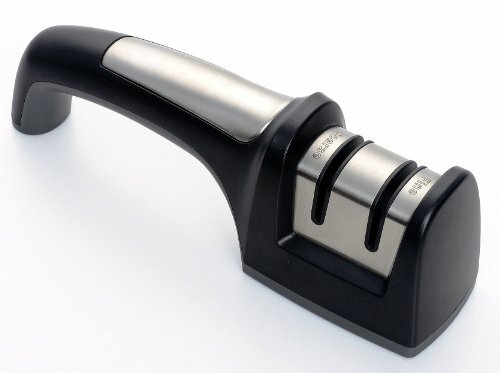 This sharpener is not suitable for serrated edge knife; Do not push downward too hard, it may damage the edge; 2 Stage design, coarse sharpening is for putting the first edge of knife and repairing serious damaged knives; Fine stage is for honing and bright the knife edge. 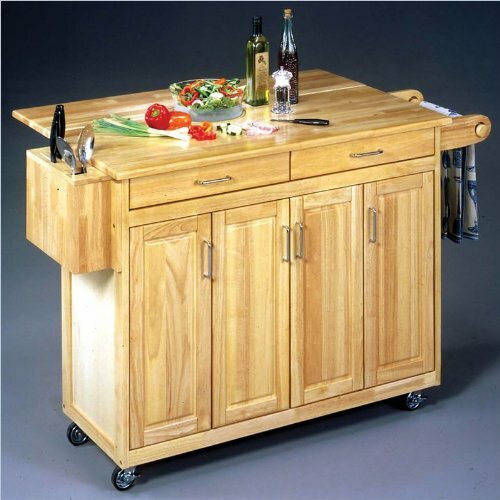 This solid wood top kitchen cart is perfect for the kitchen needing just a bit more surface and storage space. It features utility drawers and two open shelves and a towel bar. Heavy duty locking casters provide the added convenience of mobility. 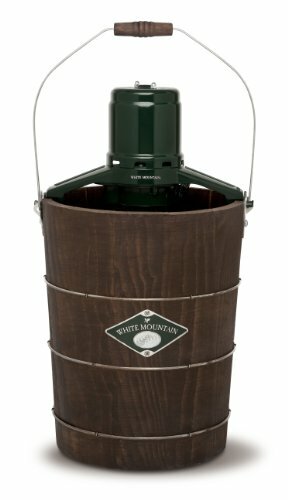 The natural finished cart is constructed from sustainable hardwood with a clear coat finish helping to protect against marring from normal use. Assembly required. 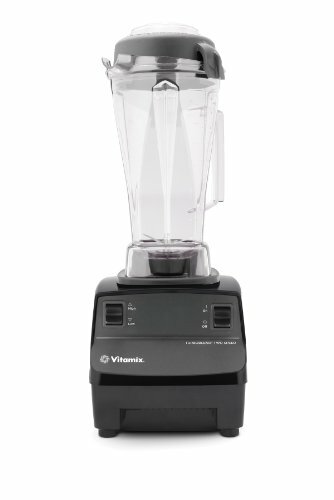 Measures 44-inch width by 20-1/2-inch depth by 36-inch height. This practical 5 Shelf Storage Unit is perfect for the kitchen, bathroom or office. 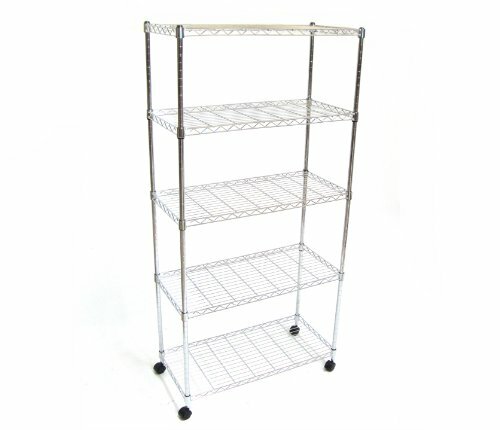 Store your kitchenware, officeware, or any other cumbersome items in this spacious 5 shelf unit. Easy assembly; no tools required. Wheels included for added mobility. 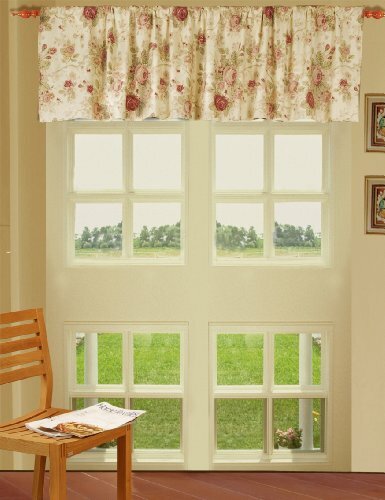 Complete your bedroom decor with our Antique Rose 100-percent cotton lined Window Valance. Valance measures 84-inch wide by 21-inch including a 3-inch rod pocket. Lined with 205TC coordinating solid color fabric for better light insulation. Will fit windows from 18-inch to 84-inch wide. **This is an original design by WALL SAYINGS VINYL LETTERING. If you are not buying this from WALL SAYINGS VINYL LETTERING then it is a knock off and we cannot guarantee the quality or accuracy of the product. Are you standing in your kitchen all day and want some thing to cusion those sore feet. Look no futher than our Soft Braided Rugs. They will soothe and relax feet and make your stay in the kitchen that much more enjoyable. 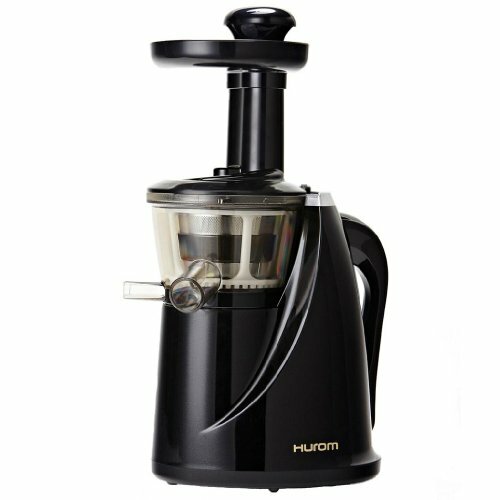 With over 9 Desigs to choose from you will surely find one that blends nicely with your kitchen decor. This tall microwave cart combines the practicality your kitchen needs with the design elements you want. The upper shelves feature a see through style, providing a sleek yet uncluttered element to any kitchen. 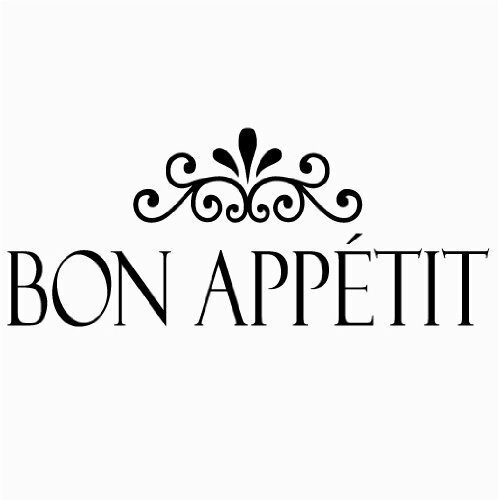 Durable and decorative glass doors are easy to open, and can easily display your decorative dishes or cookbooks. The solid oak handles and wood trim create a great contrast to the white finish. 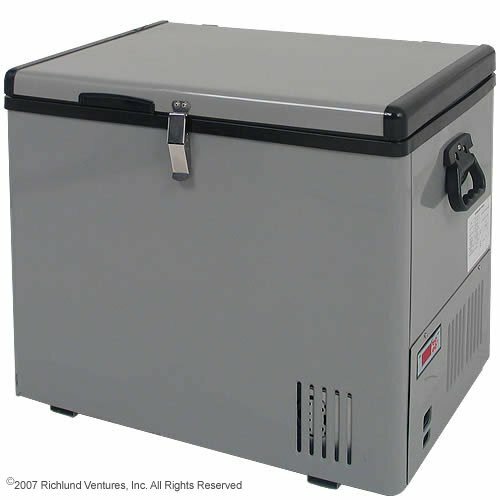 The bottom compartment provides compact kitchen storage for a wide range items – including small kitchen accessories, utensils, dry goods, as well as plates and baking dishes. Made of durable, laminate wood composite and glass, this-piece is easy to assemble and appreciate. 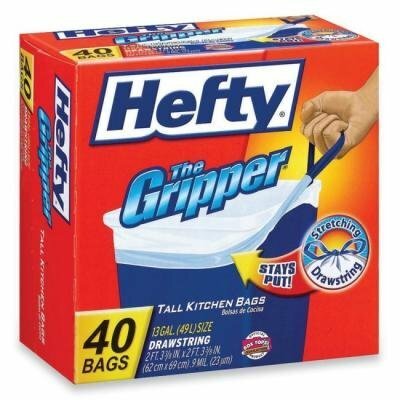 All of our Hefty waste bags are specifically designed to stand up to all of your toughest waste disposal tasks, whether you’re cleaning up from dinner or raking leaves in your back yard. 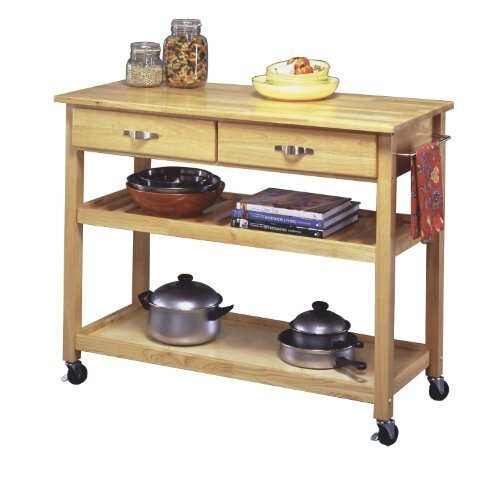 Expand the kitchen with wood top kitchen cart that provides added storage and working space, including a breakfast bar leaf. 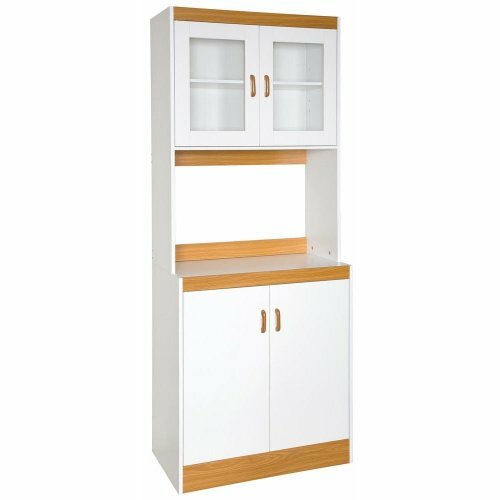 Three cabinets each have an adjustable and removable shelf giving customizable storage. In addition the cart has two utility drawers a knife block and a towel rack. The 20-inch deep top expands to 31-inch with an 11-inch deep Breakfast bar providing more work surface or a place to grab a quick nosh. Heavy duty locking casters make it mobile for greater utility. It is constructed from sustainable hardwood and has a clear coat finish helping to resist marring from normal use. Assembly required. 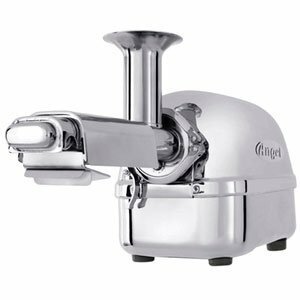 Measures 54-inch width by 18-1/2-inch depth by 36-1/4-inch height. 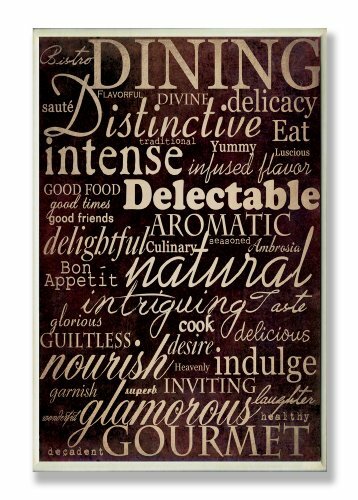 Decorate your living space with popular wall quotes! 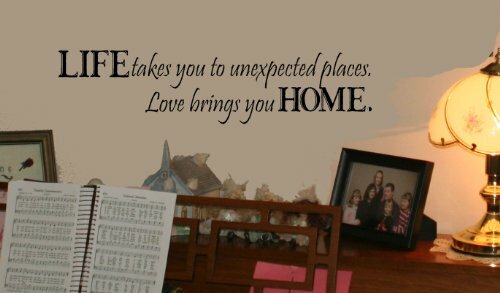 **This saying is made by Wall Decor Plus More with top-of-the-line material. **Be sure to purchase from Wall Decor Plus More if you want the item described in this listing** Simple Application Instructions included with each order. A wall vinyl quote can be applied to any smooth or semi-smooth surface. We recommend our Squeegee Tool to aid in application. 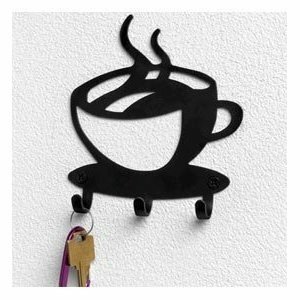 “Perk” up your home’s decor with this coffee cup key hook wall hanging. 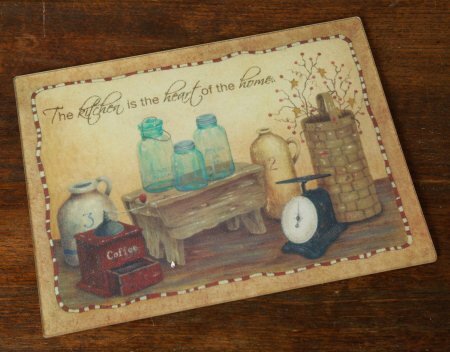 The clever cut-out silhouette design adds just the right coffee house touch to your kitchen, or entryway. 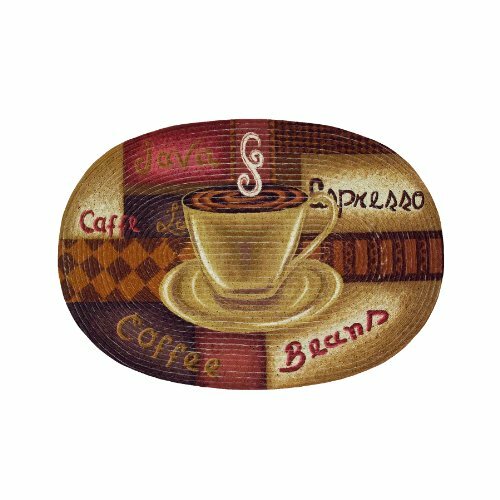 A great gift for your favorite coffee connoisseur ! Measures approximately 5″ H x 4 1/2″ W.
Striking “silhouette” design with 3 key hooks. Ready to hang with attached triangle hangers. 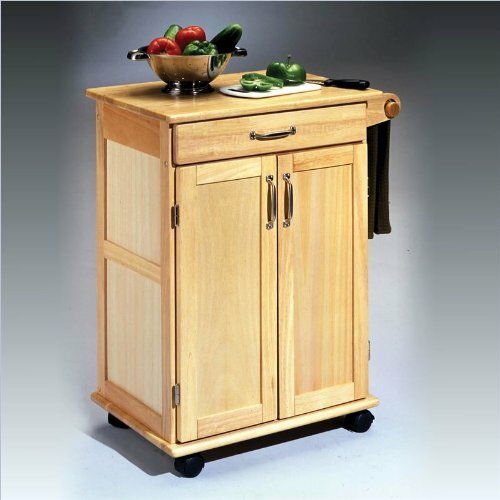 Paneled door kitchen cart would make a great, small space addition providing a working surface and storage. The cart features a two-door cabinet with an adjustable shelf, a utility drawer and a towel holder. Heavy duty locking casters provide easy mobility. Construction consists of a natural finished, sustainable hardwood with a clear coat finish helping to protect against marring from normal use. Brushed nickel hardware coordinate beautifully with the natural finish. Assembly required. 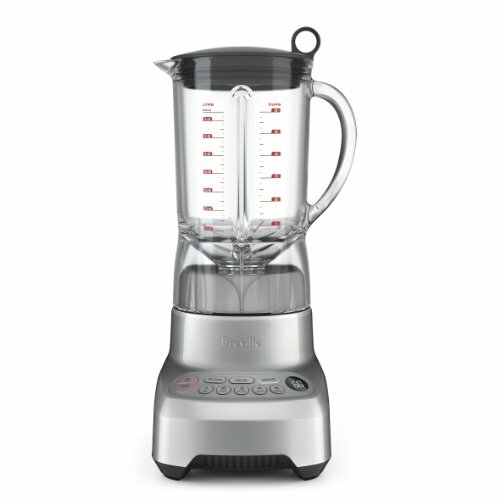 Measures 28-1/2-inch width by 18-inch depth by 34-inch height. 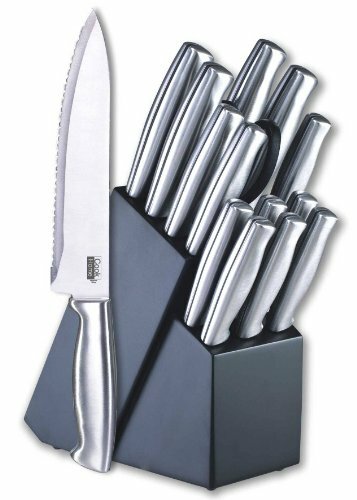 15-Piece never need sharpening cutlery set includes 8-Inch chef knife, 8-Inch slicer and 8-Inch bread knife, 6-Inch boning knife, 5-Inch utility knife, 4-1/2-Inch tomato knife, 3-1/2-Inch paring knife, 6-Pieces of 4-1/2-Inch steak knife, multi function kitchen scissors and storage block. 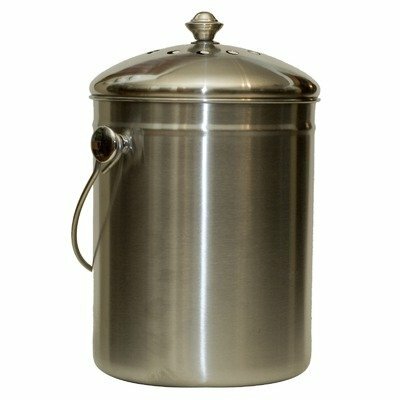 Made of sleek stainless steel, this durable, modern Natural Home compost crock is a handsome addition to any kitchen countertop. 6.75 inches round and 8.5 inches tall, this crock holds 1.3 gallons. Stainless steel does not leach chemicals and is 97 percent recycled.